Here in Florida, we are required by state statute to teach about the important documents of this country during Freedom Week at the end of September. This is in addition to what is expected for Constitution Day. The Florida Joint Center for Citizenship at the Lou Frey Institute has a number of lessons that target grades 2-12 and are intended to help teach our state benchmarks that can be connected to Freedom Week and Constitution Day! You do, of course, need to register on our main site in order to access these new free resources. You can visit each lesson directly from the links below. 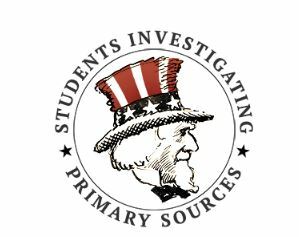 Each one is intended to give students some hands on experience with primary sources and everything you need for instruction is provided for you (though you do need to use your own technology!). A Short Activity for Second Grade Question: Why do we celebrate Independence Day? A Short Activity for Third Grade Question: Why do we celebrate Constitution Day? A Short Activity for Fourth Grade Question: How does the Florida Constitution organize the government? A Short Activity for Fifth Grade Question: How does the U.S. Constitution organize the government? A Short Activity for High School and Middle School Question: What did declaring independence say about the importance of rights? A Short Activity for High School and Middle School Question: Were the colonists justified in declaring independence? A Short Activity for High School and Middle School Question: How does language intensify the message of the Declaration of Independence? 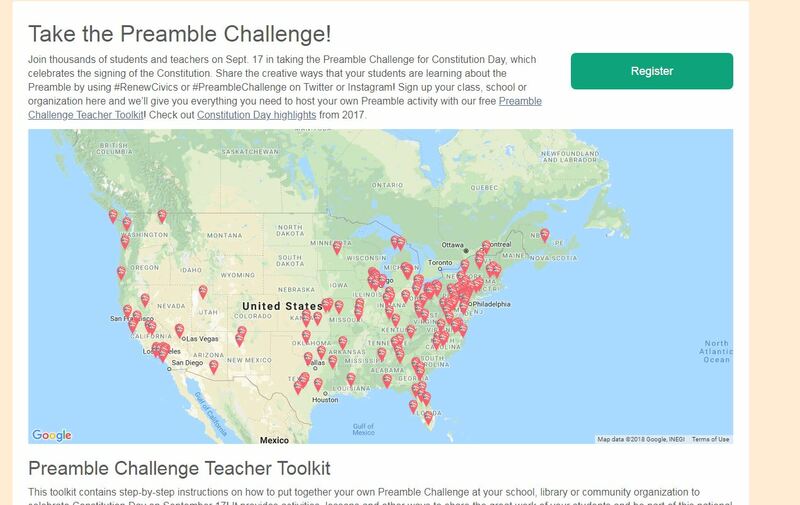 A Short Activity for High School and Middle School Question: How are the ideas from the Declaration of Independence connected to our government today? A short activity for High School U.S. History and U.S. Government Courses Question: How did civil rights conflicts affect American society during the Eisenhower era? A Short Activity for the U.S. Government Course Question: How is this document an illustration of civic and political participation? A Short Activity for the U.S. History Course Question: Why do the authors oppose woman suffrage? In addition to our original lessons, We have also created brand new lessons that feature the work of legendary cartoonist Clifford Berryman! These are intended to be used at the 6-12 level. A Short Activity for High School and Middle School Question: How does this political cartoon illustrate the lawmaking process? A Short Activity for High School and Middle School Question: How do the political cartoons relate to the concept of separation of powers? A Short Activity for High School and Middle School Question: How does this political cartoon illustrate the concept of checks and balances? A Short Activity for Middle School Civics Question: How do the political cartoons illustrate big civics ideas? 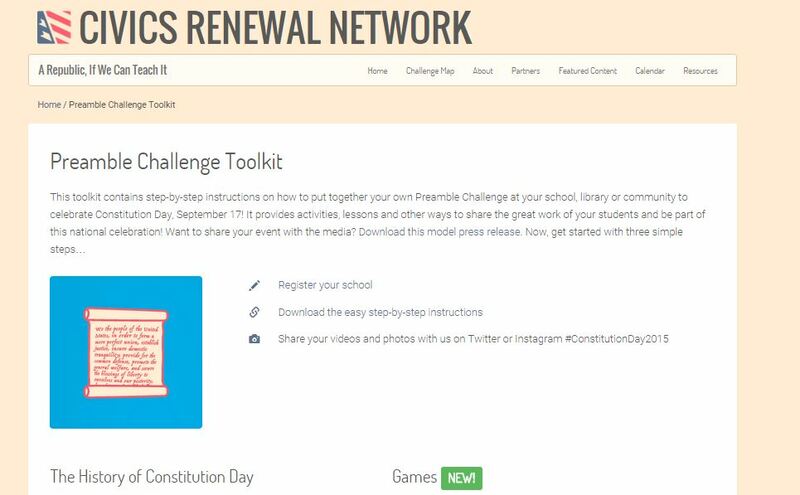 And of COURSE this Freedom Month don’t forget the Preamble Challenge from our friends at the Civics Renewal Network! Check it out today!